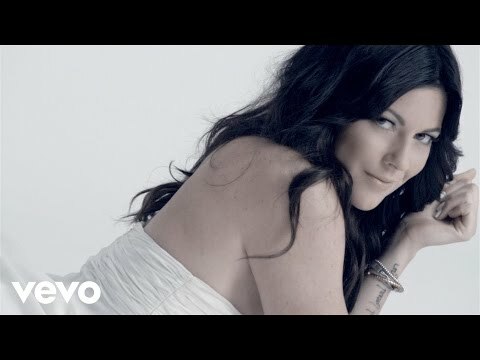 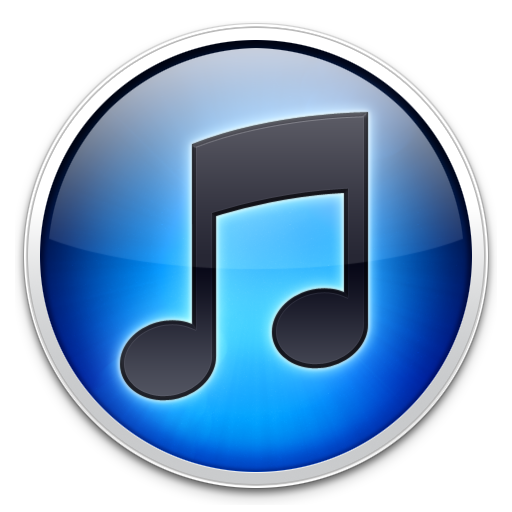 Video – Tristan Prettyman is back ! 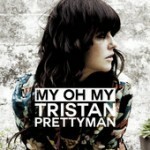 After a long hiatus San Diego singer songwriter Tristan Prettyman is back ! Josiah and his band are coming back to Lestat’s in San Diego on August 8th.